Mostly all the free apps available for the android have ads in them that can be very annoying sometimes as it decrease the pleasure of using the app and also spoils the user interface with them appearing frequently on screen. These ads can however be blocked using some ad blocking app to make our experience of using any app distraction free. 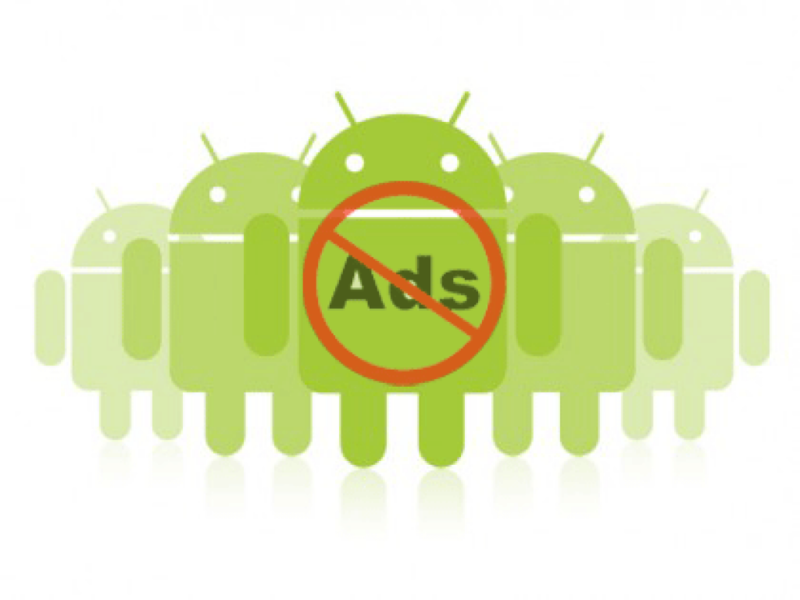 It is a free and the most popular ad blocking application for android. This application basically acts as a filter between the device and the internet blocking all the ads from popping on the screen along with blocking malwares like stuff also. Working of Adblock can be understood from this simple illustration below. Step 1: Firstly enable the option of allowing applications from unknown sources. For doing it go to “Settings” -> “Security” and then check the option for “Unknown Sources”. Step 3: After downloading the apk file adblockplusandroid-version.apk for this application, you need to configure this app for your device. For the rooted device you can install the app directly with super user permissions. 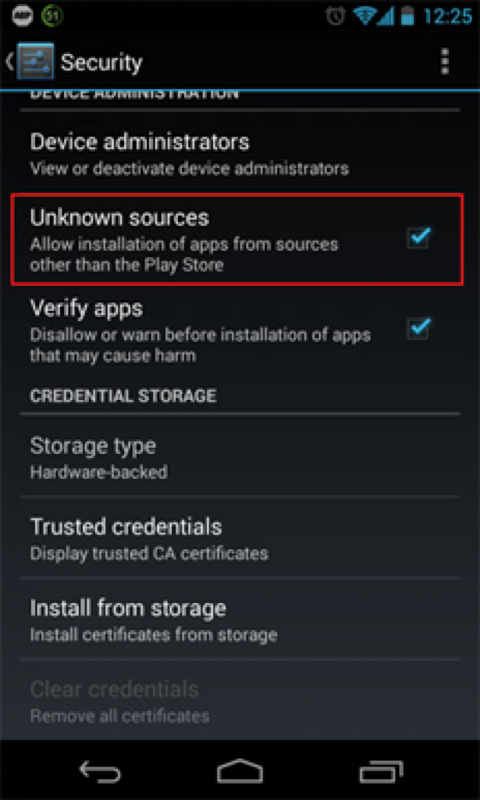 For the non-rooted device some extra steps have to be followed to configure the app properly. To know how to configure it click here. 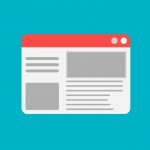 After the configuration your device will be completely ads free. The Adblock Plus have several other options available which you can select manually to filter according to your needs. Another method to remove the ads completely from all the apps and games you play on your device is by using the host file. The Host file is like an address book that maps all the host names to the IP address so what you basically do is making some changes in the settings of these hosts files so that the incoming ads get blocked. 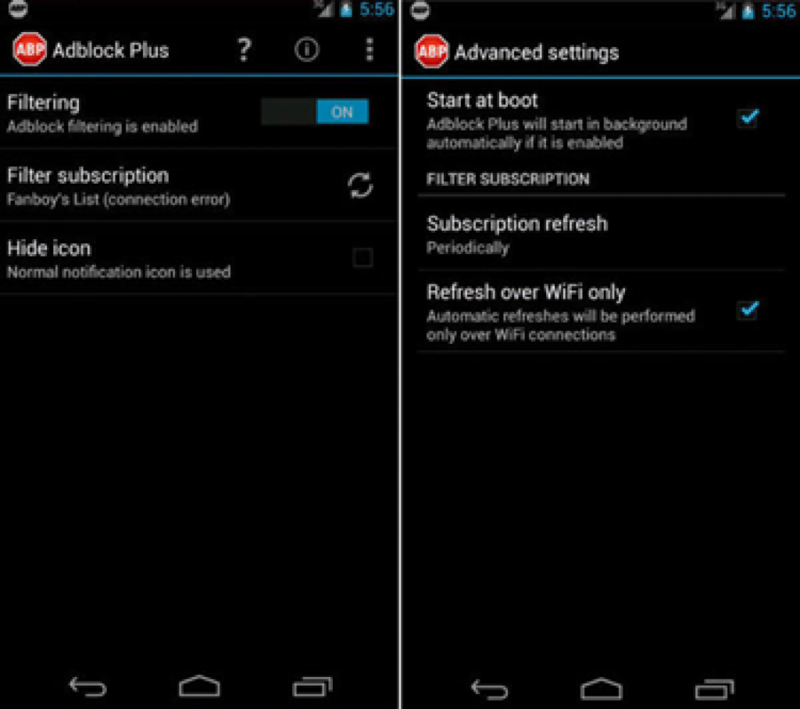 But this method works only for the “ROOTED” Device so if your device is “NON-ROOTED” then you should opt for the Adblock Plus to remove ads. 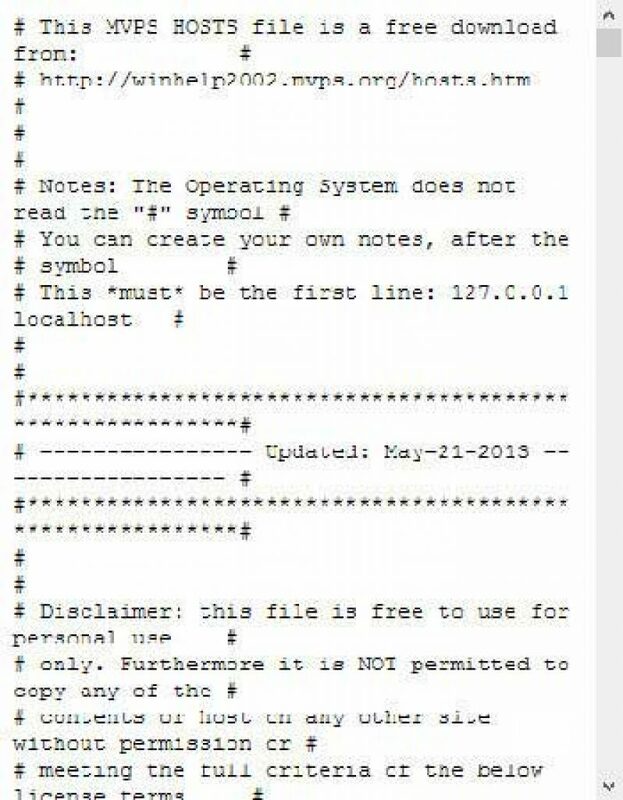 Step 1: Use your computer’s browser to open MVPS ( or hostfile.mine.nu or pgl.yoyo.org) and save this text file on your computer by the name “hosts”. Step 2: Now transfer this hosts file to your device from your computer. 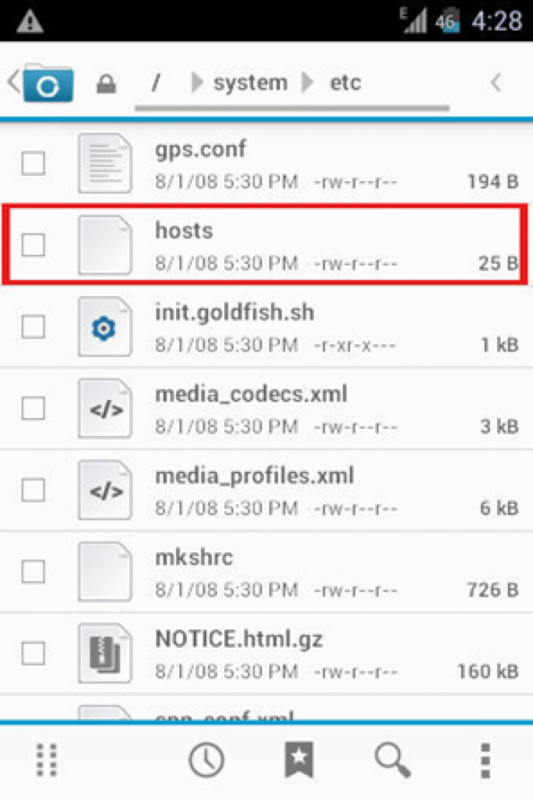 Step 3: Locate this file using the file manager and copy it to /system/etc OR /etc folder on your device. If required allow super user permissions. Step 5: Paste the copied hosts file there now. Reboot the device. And that is it. Your device is now ad free. So these were the steps that could be used to remove ads in Android Apps and Games effectively and easily. Thank you for reading this post. You can also subscribe to our blog and can follow us on various social networking website to receive regular tech updates similar to this.